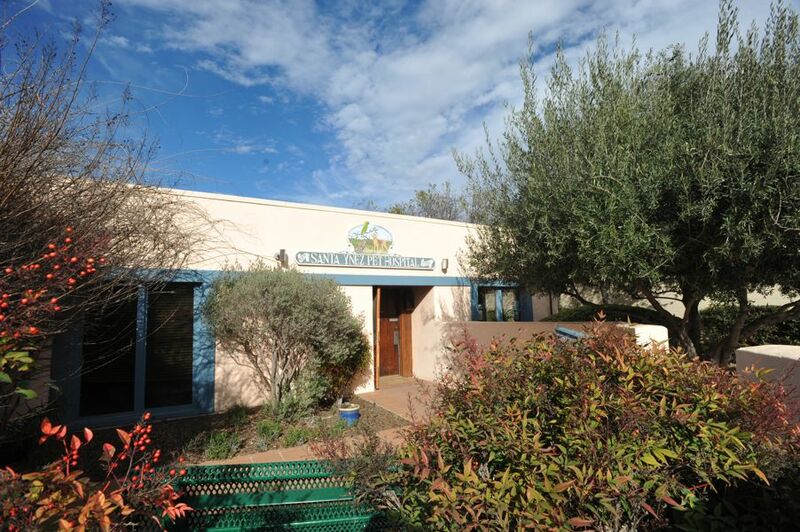 Built and family-owned since 1983 by Bob and Joanne Dean, we are a full service small animal hospital that welcomes all medical, surgical, dental, and emergency cases. 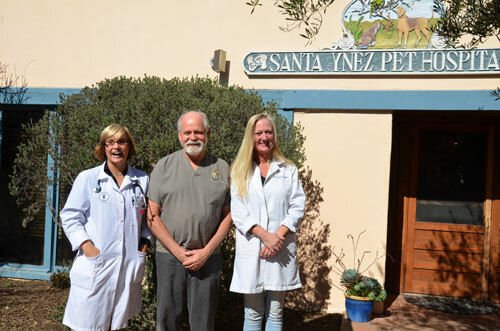 Inside our unique rammed- earth, sustainably- built facility, we offer the finest equipment, highly experienced veterinarians, and fun, loving staff. With over 70 years of combined experience, Dr. Bob Dean, Dr. Sarah Edwards, and Dr. Amy Parker continue to cultivate their knowledge and expand the hospital’s scope and equipment so we can handle even the most challenging cases. We encourage you to browse our website and read the informative articles and learn more about our hospital and staff. Don’t forget to subscribe to our newsletter and like us on Facebook so we can stay in touch. Or better yet, why don’t you come on down to our comfortable pet and child friendly facility and meet our fabulous “family” of employees, our six hospital cats, and Walter our Amazon Parrot…We would love to meet you and your special pet.